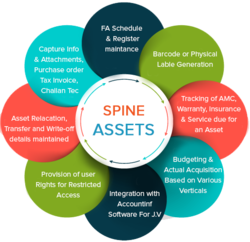 Is an extremely flexible solution that can be used as IT asset management system or a fixed asset management solution to help you gain and maintain control of this information. It’s Web-based, On-Cloud Mobile-ready Fixed Asset Management Software. Manage your multiple projects running at different location from single point. Track your Payment dates customer wise, project wise. Keep track of rental coming every month. 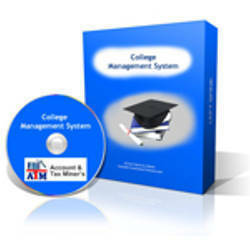 Manage cusotmer Agreement/ Document. To meet the various requirements of the customers, we are involved in offering a wide assortment of Asset Management System. Price Range: Rs. 3-5000 Per Piece. Image Computer System (p) Ltd.
- Automatically track secure assets with little or no human intervention. - Constant and accurate visibility. - Asset available when needed. - Unauthorised movement of asset is tracked immediately.